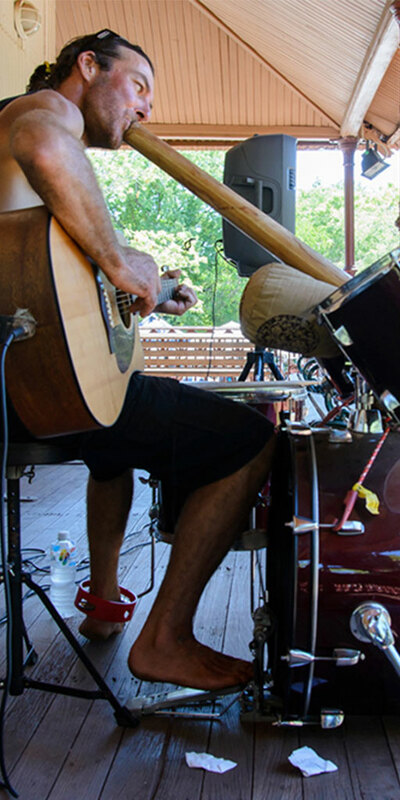 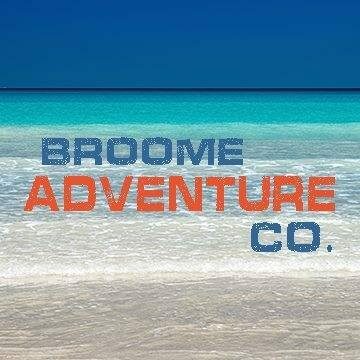 Want to be part of the Broome Markets community? 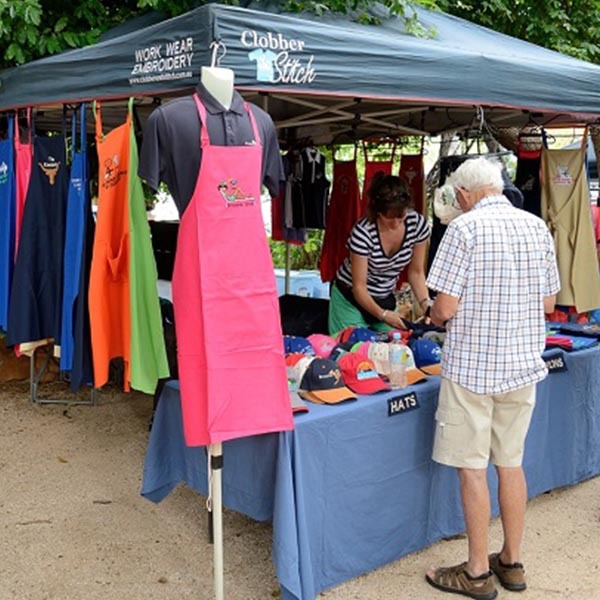 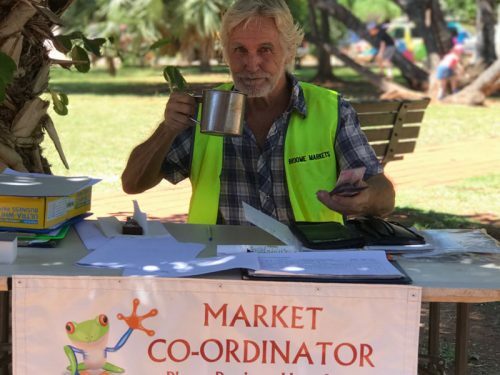 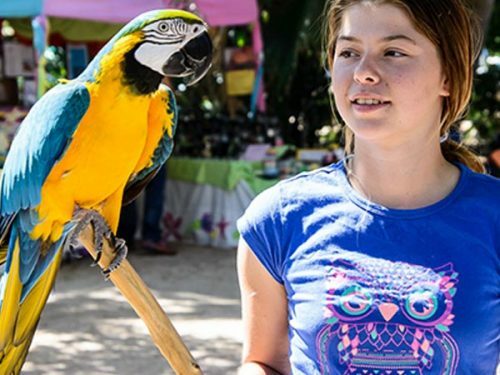 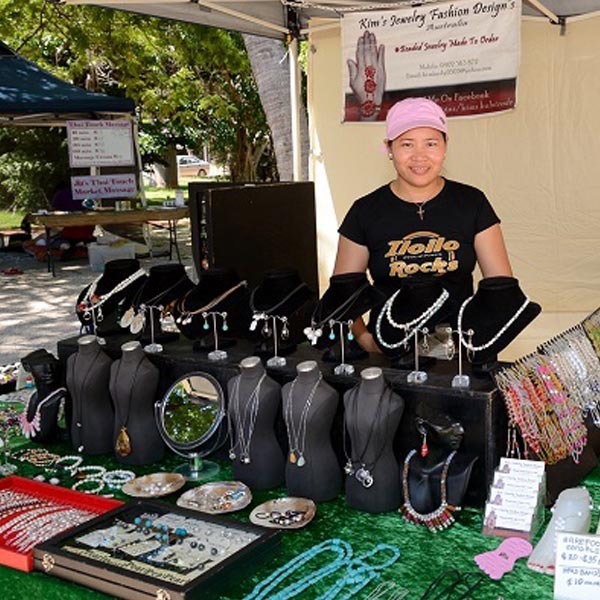 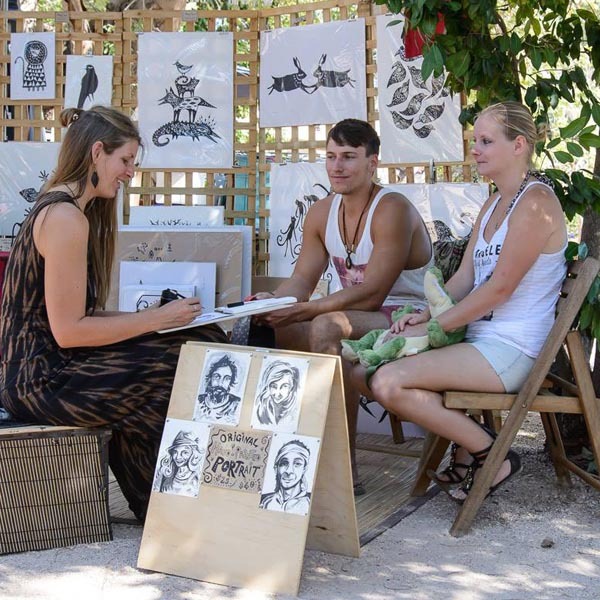 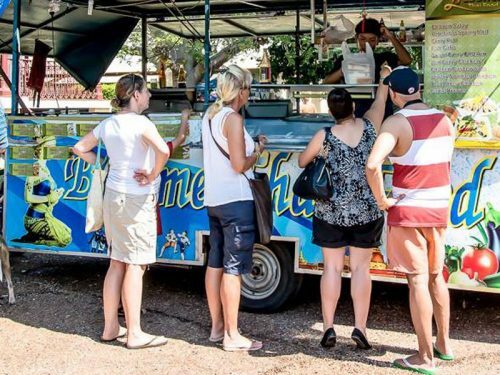 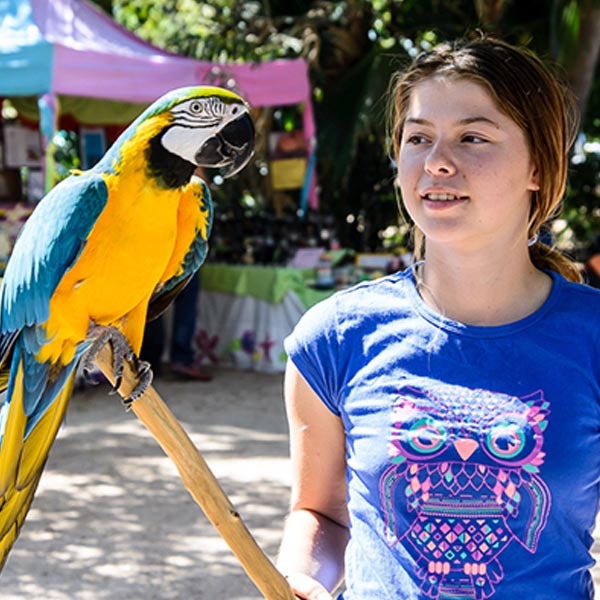 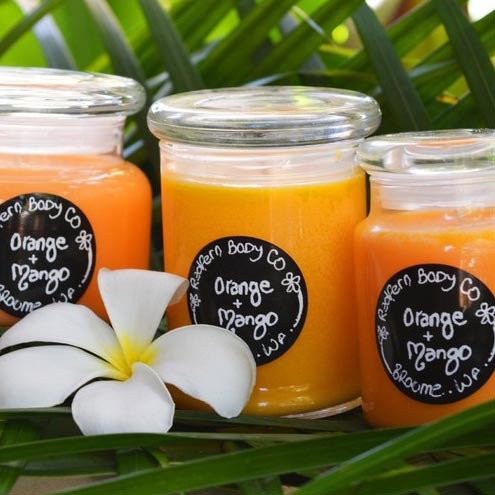 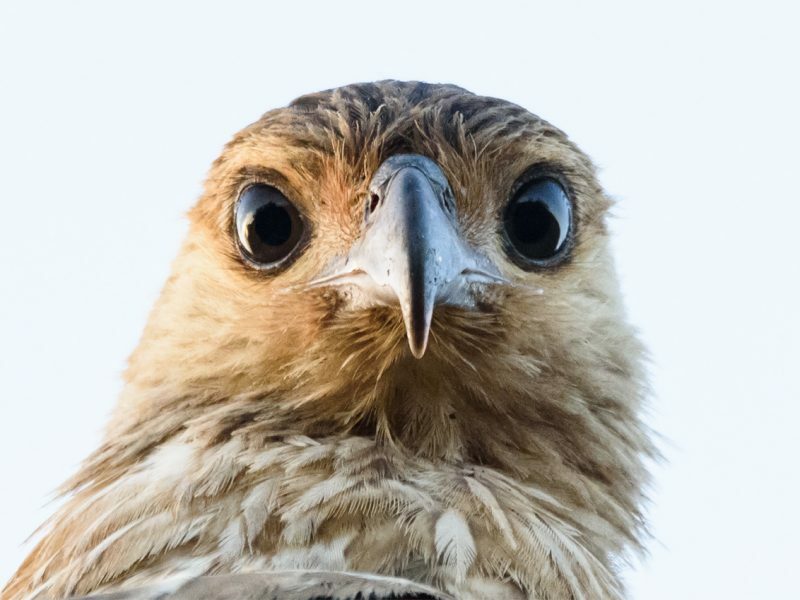 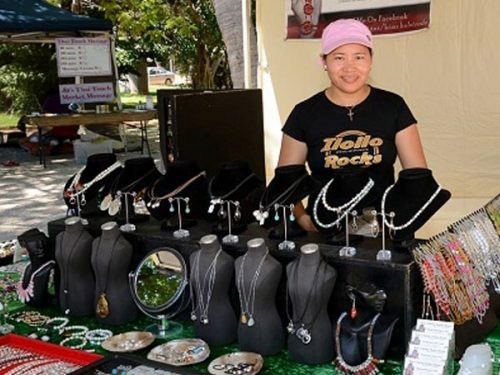 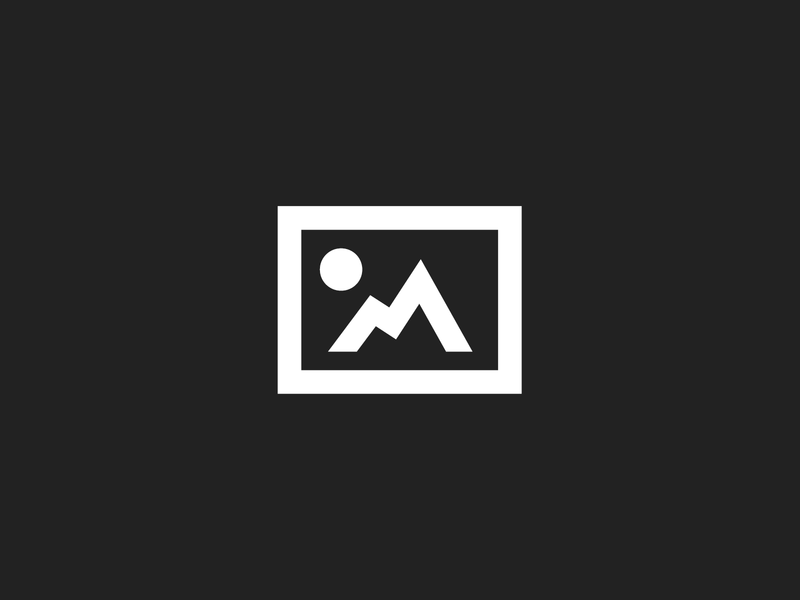 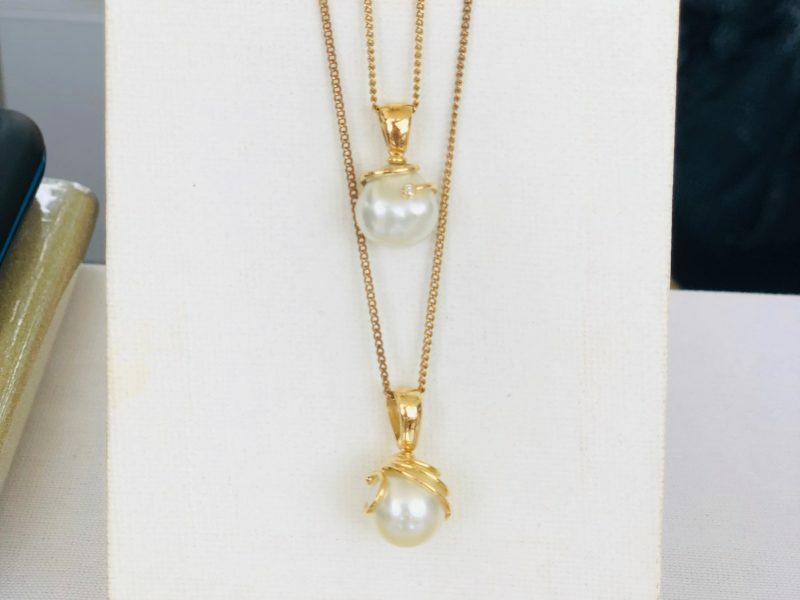 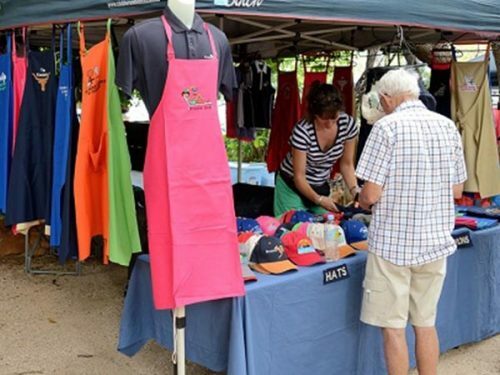 Get your business here at Broome Markets, a profitable marketplace for all traders. 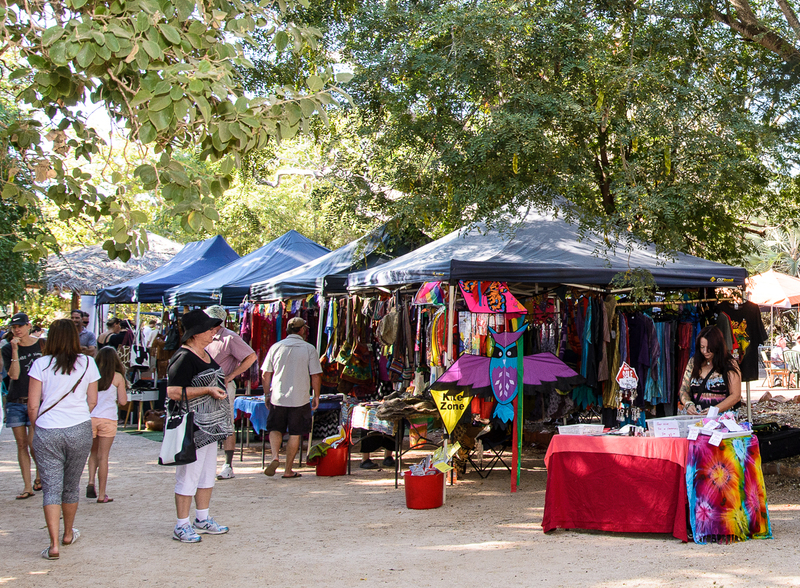 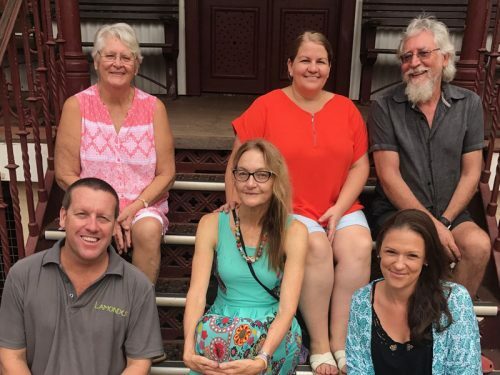 The Broome Courthouse Markets are located on the corner of Frederick and Hamersley Street in the beautiful and historical Broome Courthouse Gardens.